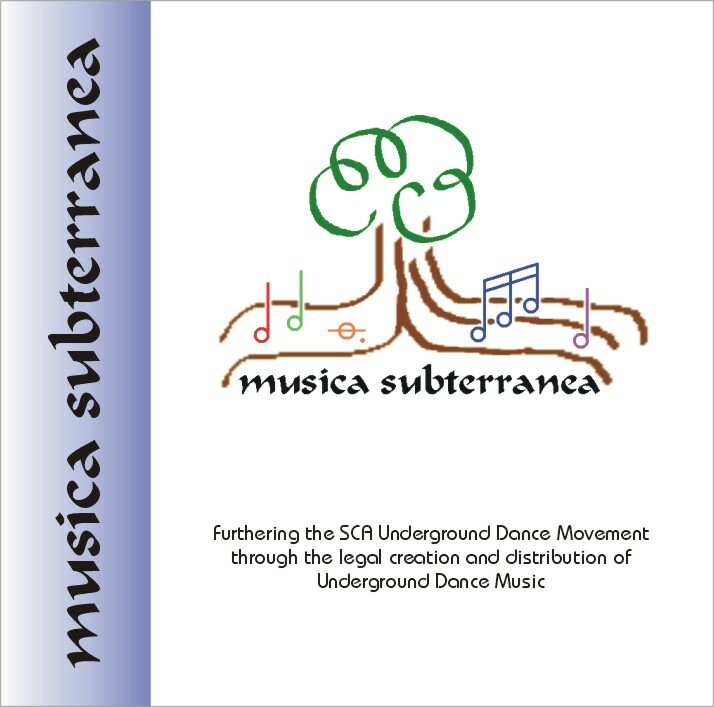 Musica Subterranea’s CDs can be ordered or downloaded from CDBaby.com! 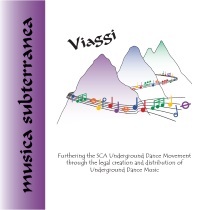 Viaggi CD #4 Release upcoming – June 2016! 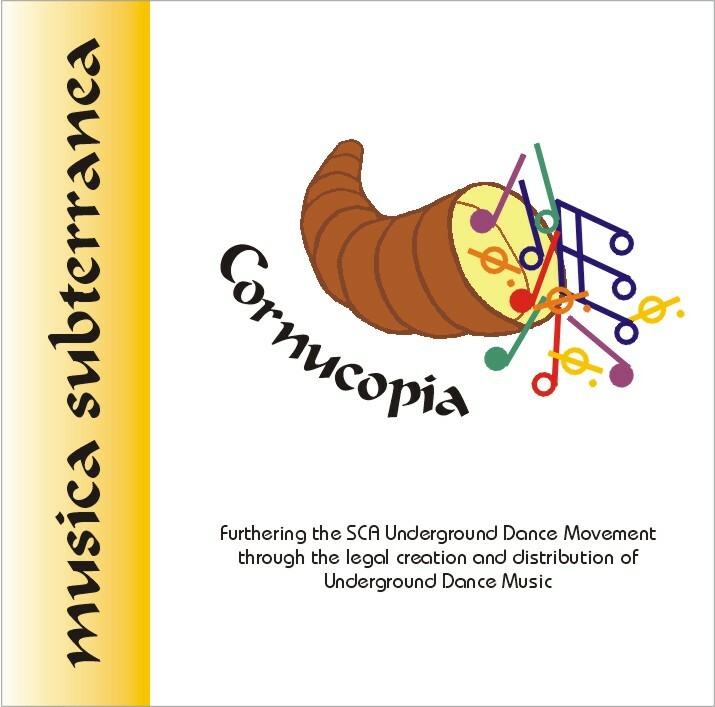 Two of your “CD”s are available in MP3 format and the other is MP3 and CD-R. I have two copies of the CD-R and neither will play on my CD player (which plays other CD’s just fine). Is its format nonstandard? I am not tech savy and don’t know how too download MP3. Can you/will you make your CDs available in standard CD format? Kathi recently ordered reprints of our first three albums. 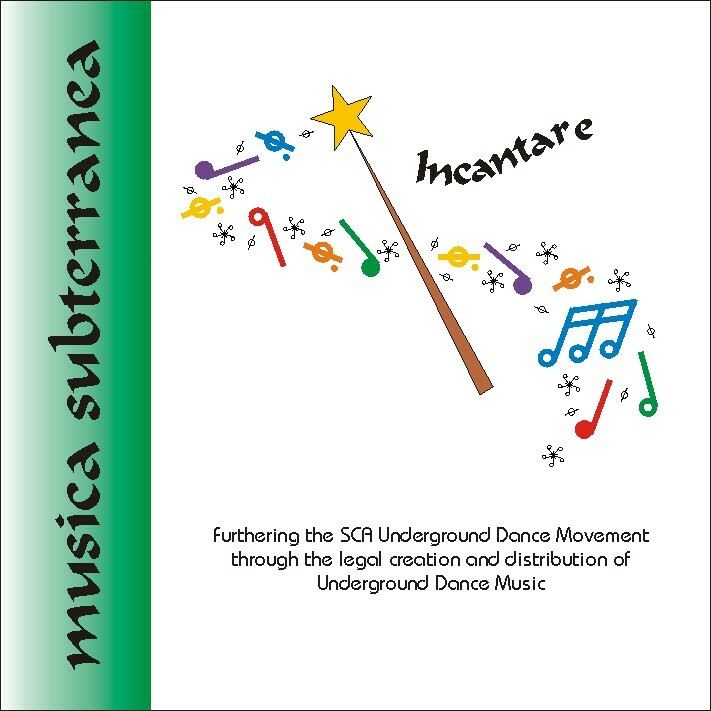 I know #1 (Musica Subterranea) and #2 (Cornucopia) have already arrived and #3 (Incantare) is expected soon, along with our newest release, Viaggi.